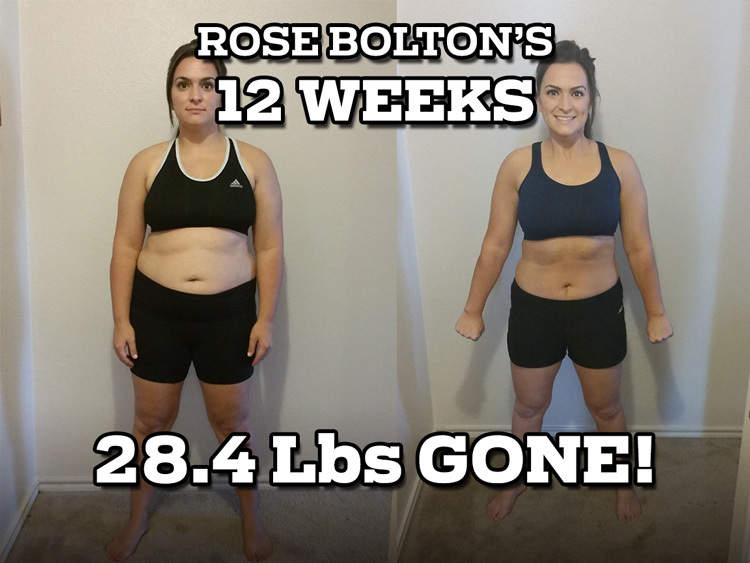 Transform Your Body In Just 12 Weeks! 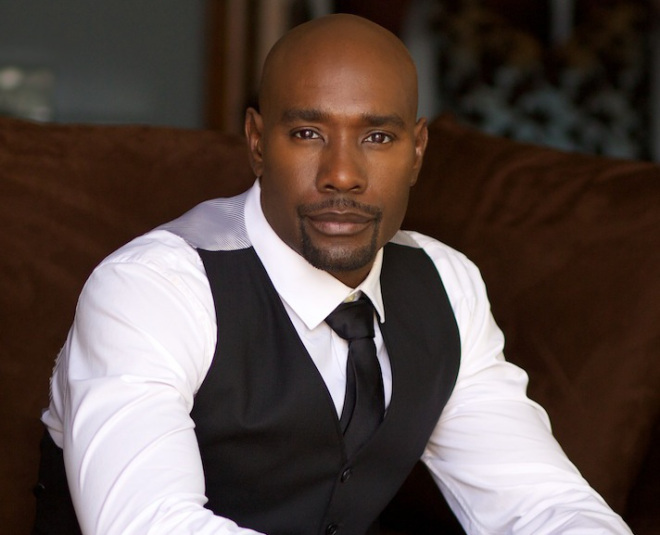 Hollywood leading man Morris Chestnut may be known for his washboard abs and ripped arms, but not too long ago he was in the worst shape of his life – 30 pounds overweight, avoiding the gym, and frequenting the drive-through. 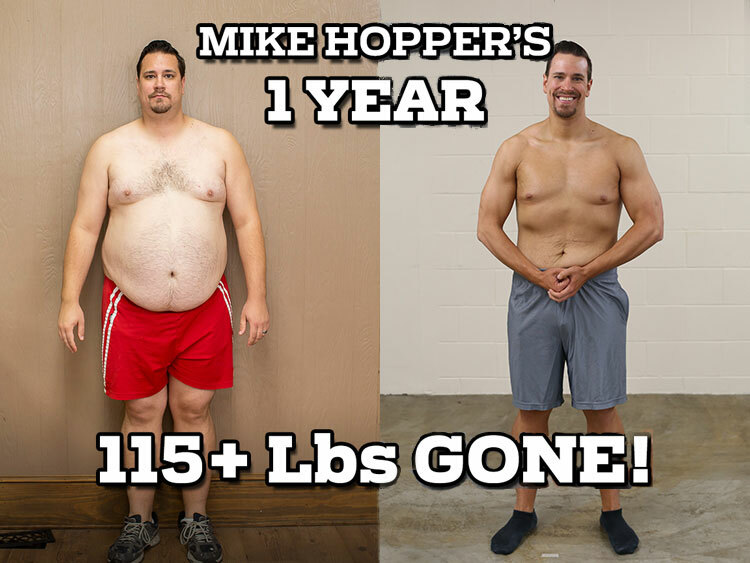 Morris turned to celebrity fitness and nutrition expert Obi Obadike to help get back in shape and the results were astounding. Morris went from 220-pounds to 187 pounds in just 12 weeks, and audiences haven’t stopped raving about his new look since. Now Morris and Obi are joining forces to share their life-changing program with fans nationwide. 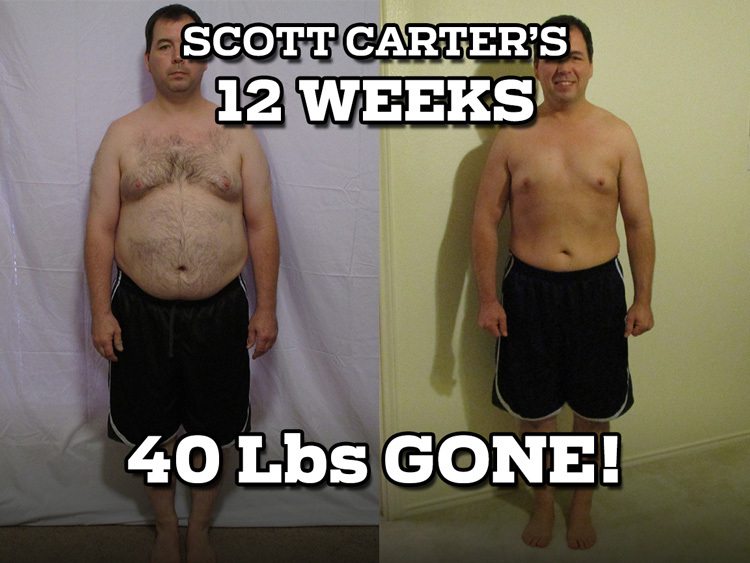 Backed by the latest cutting-edge nutrition science and featuring Obi’s trademark fat-burning exercise program. 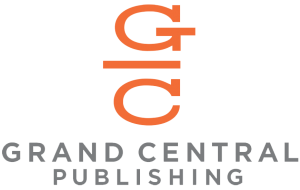 THE CUT is designed to help readers drop pounds quickly – up to 10 pounds in 10 days and 40 pounds in 12 weeks– without stalling on the scale. 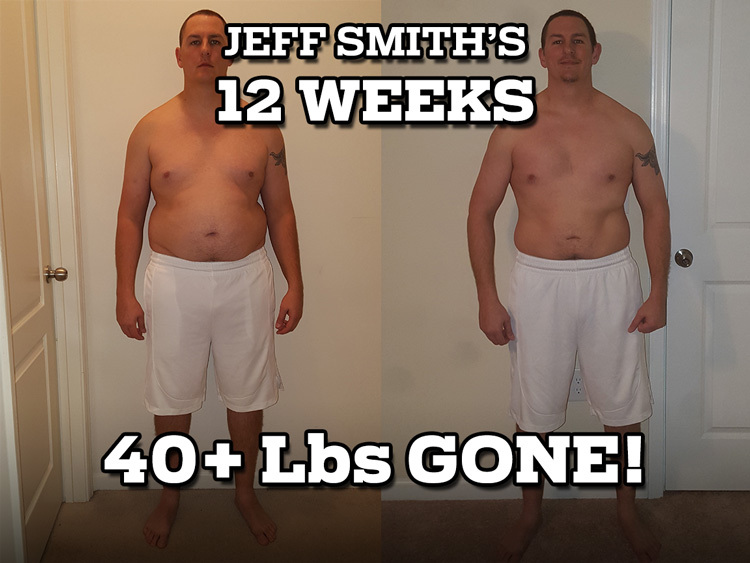 Featuring Morris’s personal diet and exercise plan, plus dozens of success stories from everyday people who’ve lost weight and kept it off. 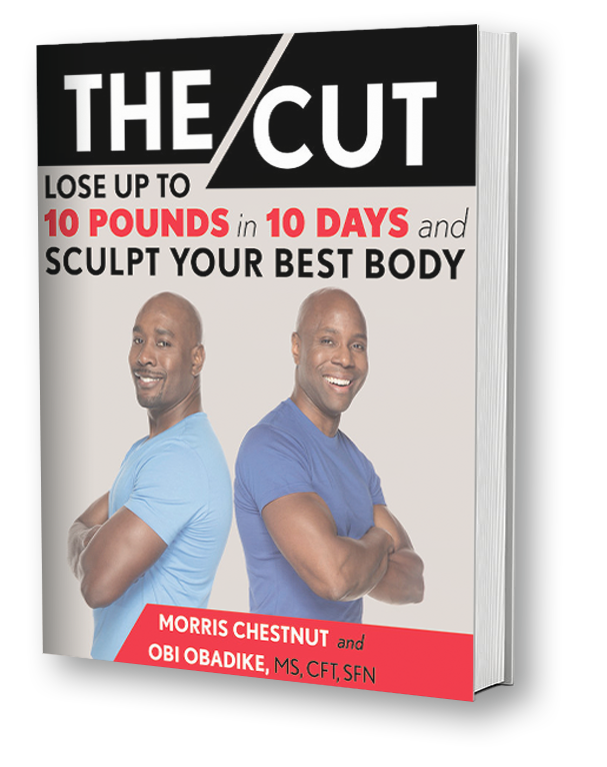 THE CUT will help readers reclaim their health and discover the lean and toned body they’ve always wanted. Join the revolution and get ready to get cut! has enjoyed tremendous critical and commercial success as a film and television star. He is best known for his roles in Boyz n the Hood, the Brothers, The Perfect Holiday, Think Like a Man, The Best Man, The Best Man Holiday, and The Perfect Guy. Chestnut also stars in the title role in Fox’s series Rosewood. is a celebrity fitness and nutrition expert who has trained some of the most influential celebrities in the world. 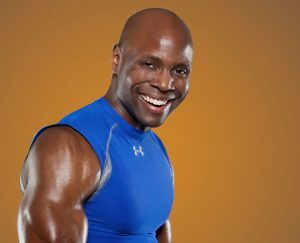 One of the Top Ten Most Influential Fitness Experts on the web (according to Dr. Oz’s ShareCare.com), Obadike is the co-host of a national health and wellness syndicated Talk show, “Lifestyle Magazine” and Spike TV’s Sweat Inc. with Jillian Michaels and Randy Hetrick. To find out about more events or free fitness & nutrition tips from “TheCut” please enter your name and email address.